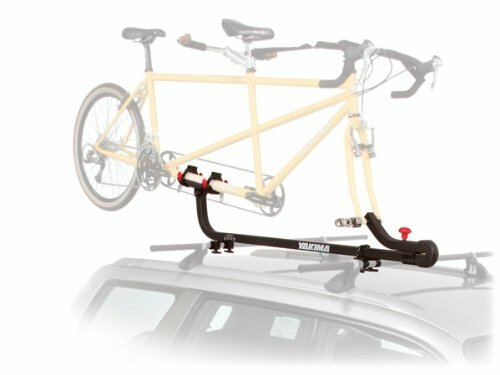 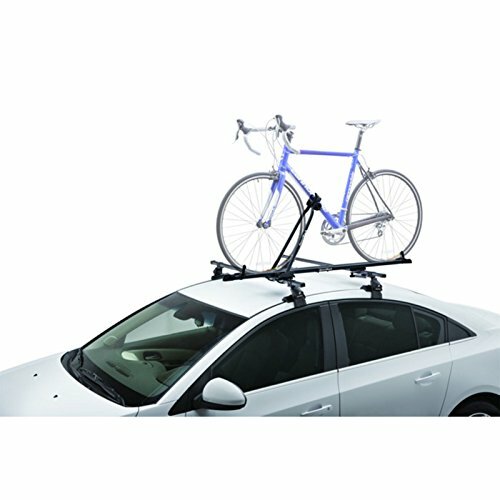 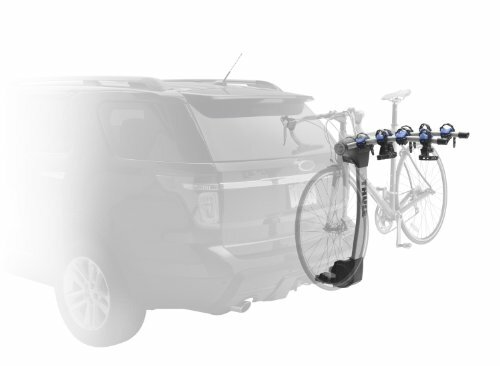 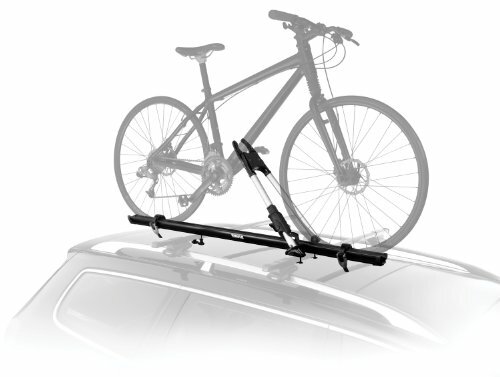 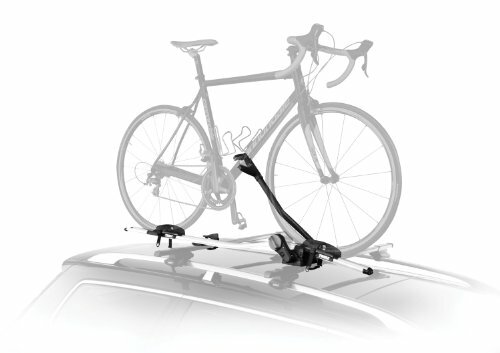 The Thule Criterium upright roof bike rack is a stable and simple solution for cyclists who want exact placement. 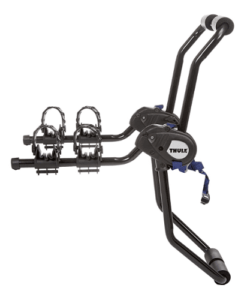 It features a semi-permanent center support containing an adjustable clamp and an aluminum wheel tray and adjustable wheel straps. 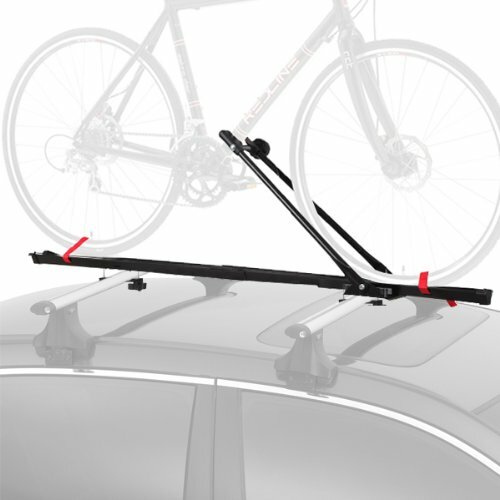 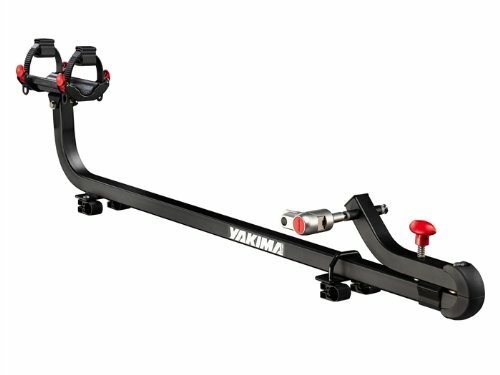 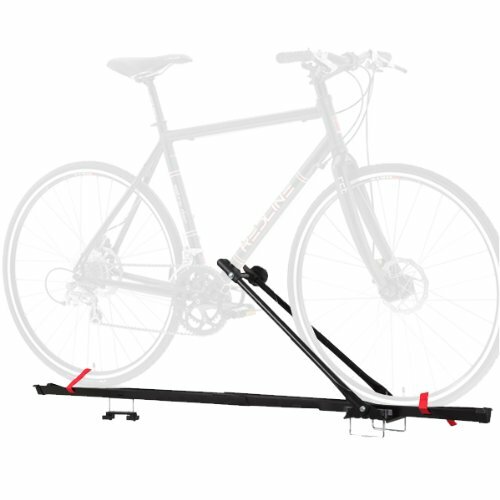 The Criterium 598 roof bike carrier is designed to deliver a precise hold on your bicycle. 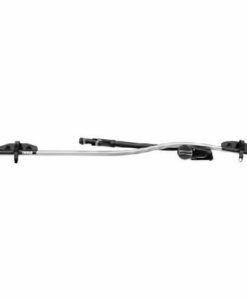 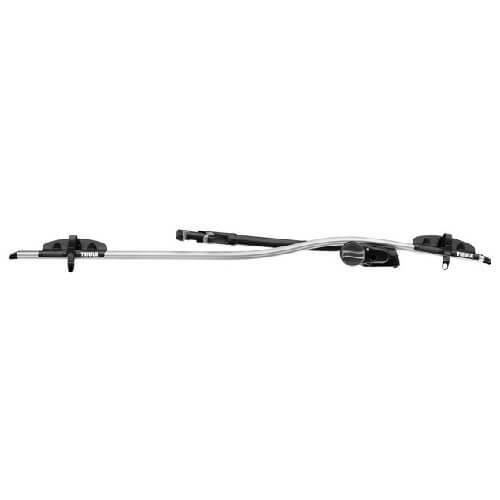 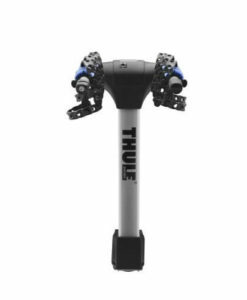 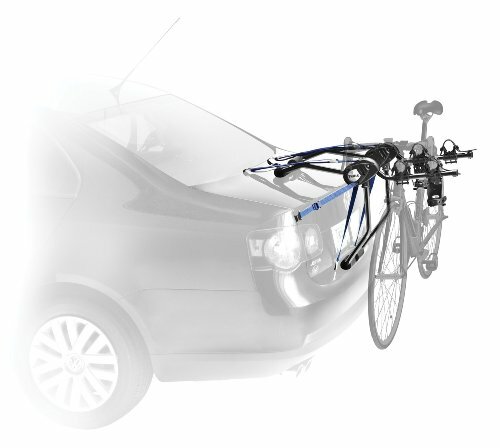 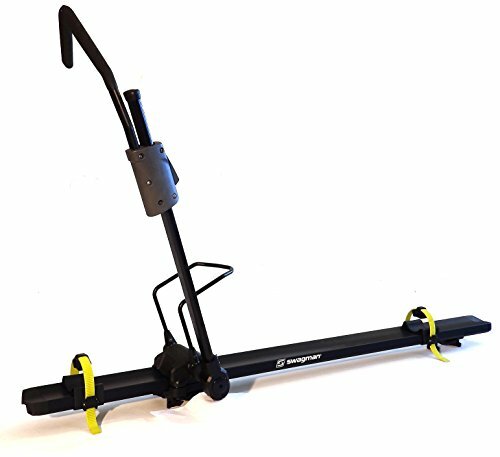 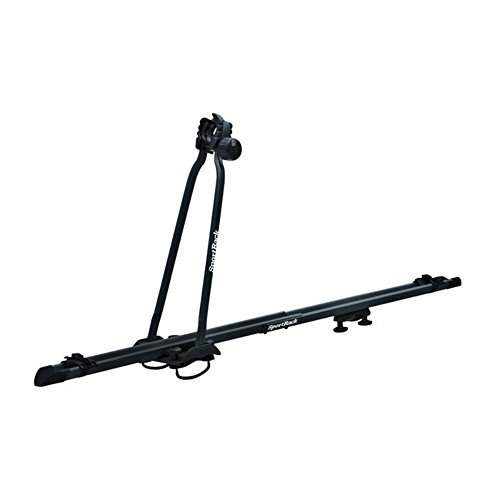 It comes nearly entirely assembled, fits all Thule rack systems, as well as other round bars and it is compatible with the Thule Aero profile with an additional adapter (which is sold separately) and most bikes with disc brakes. 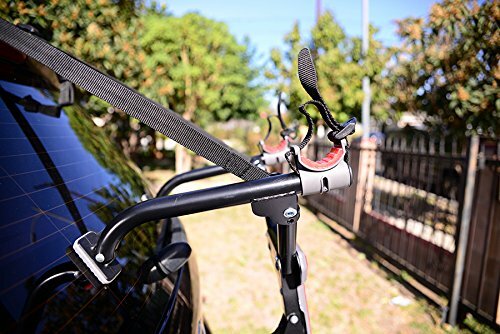 Its sturdy wheel tray holds your bike wheels, the two cinchable wheel straps that quickly secure the wheels to the tray and the advanced central “frame-hold” support element which contains patented C-Clamp technology at its tip. 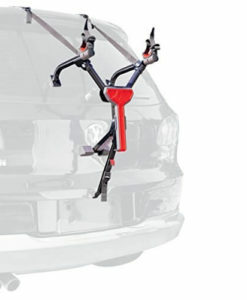 The C-Clamp immobilizes your bike using an integrated dial that gently grips and holds the bike frame to achieve superior stability.The Criterium comes assembled for use on the passenger side, but can be reconfigured for use on the drivers side.